As the cold weather approaches and the nights close in, many people feel the draw of the ski slopes, calling them to spend their winters wrapped up warm enjoying the snow, the sport and the Après ski. Whether you’re a seasoned skier or an intrigued beginner, Ski and Snowboarding holidays can be great fun and adrenaline fuelled. Regardless of whether you choose a snow capped mountain or a man made slope as your location, Holidaysafe have a winter package to suit your requirements. Now, lets be sensible for a moment. If you have been skiing before, you probably will have seen rescue teams and medics treating people who have been injured on the slopes. Not to dampen your holiday spirit, but remember that any trip can throw up accidents and injuries, which could leave you with expensive medical bills. Winter sports are great fun but carry a certain amount of danger too, so don’t put yourself at risk. Holidaysafe ski travel insurance has a range of winter sports cover, both single and annual multi-trip travel insurance policies are available with various levels of cover designed to meet the exact needs of your trip. If you are skiing or snowboarding, our insurance is equally suitable and equally affordable. 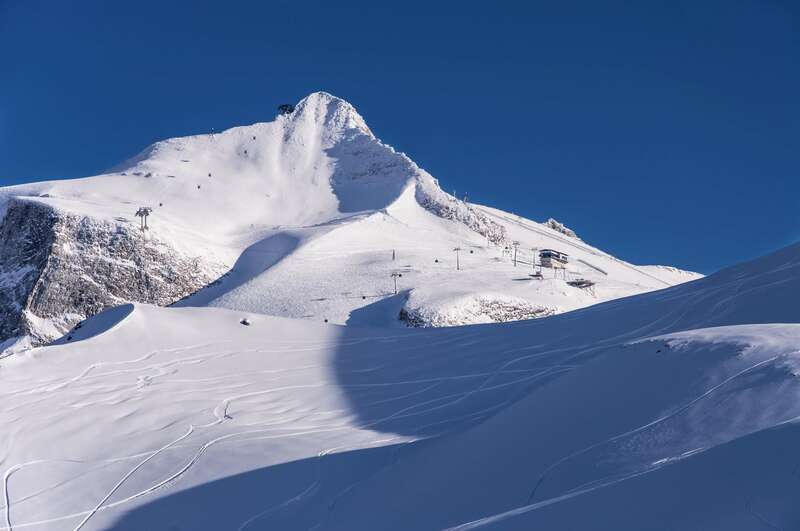 Specialist single trip cover starts from as little as £4.81 and our annual multi-trip travel insurance, for the seasoned and addicted skier, with a maximum duration of 31 days per trip and up to 17 days winter sports cover per year starts from only £26.19.